We look at drugs differently. When we look at the character of Sherlock Holmes, we recognize that he is not only a brilliant mind but also the sum of his addictions. He’s a smoker. He’s a cocaine addict. He has taken opium and morphine on more than one occasion. And he has not given an apology for any of it. In this respect we look at the incarnation of Holmes in Sherlock and see a man who not only is a slave to smoking but to his Nicorette patches AND cigarette smoking. There has been no direct evidence that he is using a specific illegal drug other than his reluctance to have his apartment searched by Scotland Yard (A Study in Pink). This Holmes is certainly in need of his stimulants and will go so far as inhaling other people’s secondhand smoke, if giving the chance. On the other hand, we have the CBS Elementary version of Sherlock Holmes. This incarnation has a very large subplot of him being in recovery. We know that whatever he’s in recovery for is verified through a urine test, however we are given the impression that he has a severe drinking problem. This is contra to the type of stimulant that we would know from the character as alcohol would have a deadening effect on his mental faculties. The specific drug of choice that has been plaguing this incarnation has never been mentioned. We only know that heroin is among the mix of narcotic cocktails that he has taken. It hurts modern day readers to think that one of literature’s most enduring heroes had a destructive drug habit. However, when we look at Sherlock Holmes, we see a man who required constant mental stimulation to avoid boredom. In the Victorian and Edwardian eras, drugs were not what they were today. While in many cases the use of narcotics was frowned upon, it was still something that was done in the privacy of a person’s home. In very much the same way that an alcoholic would have a drinking problem, a drug habit back then was a secret weakness. 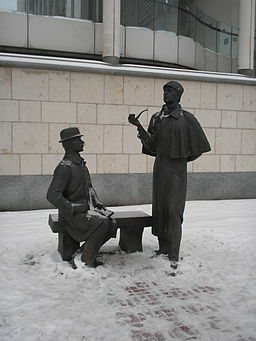 Sherlock Holmes, whose mind required constant input of new data and stimulation, would turn to cocaine when he did not have a case and how his mind was a fight against boredom. In his words to Doctor John Watson, “Well, I can strongly recommend a seven percent solution of cocaine. I can’t tell you how it clarifies and stimulates the mind.” Watson, as a medical man, thought the use of such a drug would destroy the mind as much as stimulate it. Holmes’ most notorious addiction was his intravenous use of cocaine. While it was never part of the canonical work by Sir Arthur Conan Doyle, one of the more popular stories based on the Holmes mythos has been The Seven Per Cent Solution by Nicolas Meyer. In this story Holmes’ addiction has gotten out of control. Unlike the canon, he is having delusions that his old school mathematics professor, James Moriarty, is an underground criminal mastermind who is responsible for nearly all of the undetected crime within London. Holmes begins almost constant surveillance of Moriarty, who is innocent of criminal activity. In order to help the detective, Watson and Mycroft Holmes (his older, smarter brother – for those of you who don’t know) get Moriarty to flee the country and lead Holmes to Viennese psychoanalyst, Sigmund Freud, to help break him of his addiction. Freud helps Holmes break his addiction through hypnotherapy and helps him realize that he’s been after Moriarty because of a blocked memory of an illicit affair Moriarty had with Holmes’ mother. This discovery begins to explain not only Holmes’ drug addiction, but also his crusade against evil and ambivalence towards women. The explanation made within the canon makes sense as well, when you realize that a mind like Holmes’ would bore easily. His constant seeking of stimulation is symptomatic of most cocaine addicts. This explanation has been woven into the current Sherlock series as Holmes has no need of external stimulants once he’s on a case. As part of the canon, it was Watson who helped Holmes wean himself from the drug. Do you prefer seeing Sherlock Holmes as an addict or clean and sober? Opium use was quite common within Victorian society although it was usually the drug of choice among the artist community. One may make the argument that as Holmes had been descended from the French artist, Vernet, the art in his veins had taken him in the more peculiar direction of drug choices. In fact, the one time we have found Holmes to have taken opium was during The Man with the Twisted Lip. Holmes, while undercover, felt a need to blend within the atmosphere of an opium den and took just enough to blend. What that amount might be, who knows? Morphine has been mentioned as being one of Holmes’ choice drugs when he got bored – although it is never mentioned in any specific story other than The Illustrious Client. However given Watson’s accusation of Holmes’ drug use in The Sign of Four, when he asked whether his drug was cocaine or morphine, it may be implied that like most drug users who like stimulants he may have been using morphine to come down. I grant you, it’s not on the high side of the drug spectrum. However, the amount of pipe, cigarette, and cigar smoking that Holmes did was on the extreme side of the smoking spectrum. It is hard to imagine the canonical image of Holmes without a pipe or a cigarette in the Paget pictures. Smoking, in a very large part of the Holmes mythos, was what helped him solve some of his mysteries – specifically The Red Headed League. 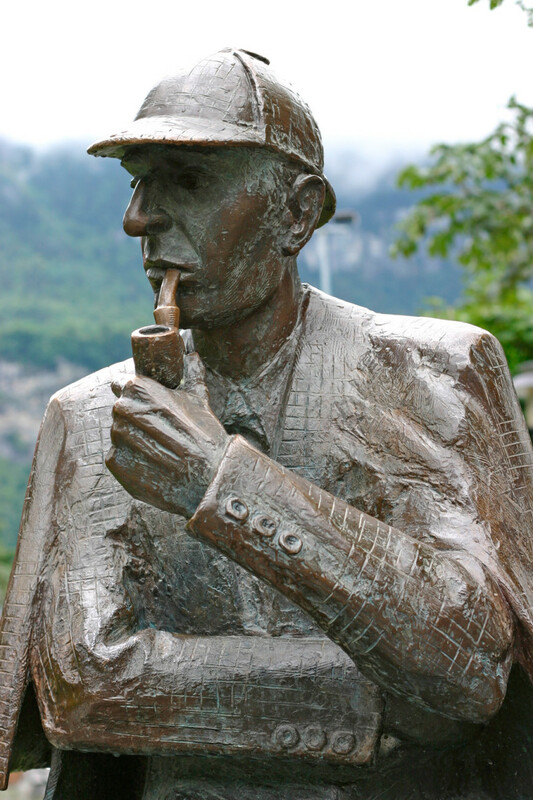 As an exercise in meditation and an aid to helping the detective put all of the clues to that case together, Holmes tells Watson not to disturb him for quite a while as this case promises to be “a three pipe problem.” The meaning being that Holmes will have smoked three complete bowls of tobacco before he’s put all of the pieces together. If you’ve ever smoked an entire bowl of pipe tobacco, you’ll know that this is a lot of smoking. Both Jeremy Brett and Benedict Cumberbach integrated this as part of their Holmes portrayal. I would find it difficult to believe that the CBS Network would advocate a smoking Holmes in any case – despite the aura of political incorrectness that surrounds the character. I have to wonder what life was like at the tail end of the 19th century. I think one of the reasons why people in Victorian times used more complex language is that they read more and wrote more. The fact that drugs were never really considered illegal and that the incidents of true alcoholism was rampant was THERE REALLY WAS NOTHING TO DO. It is no surprise that when we look at the characters and the writers of that day, we see drug abuse and addiction. We also see heavy use of tobacco and alcohol. All of this was quite common and in some cases made for really good reading – especially in the case of Edgar Allen Poe. It was a sign of those times. Nowadays, we look at recreational drug use as not only being a health risk, but also as something that is morally reprehensible. This is a holdover from our time of prohibition which was rooted in the temperance movement. We see the ugly side of drugs not only from our experience of seeing drug abuse (drugs done in excess and to addiction) and from what the anti-drug community have circulated through the media. In recent months, this country has taken another look at “illegal drugs” and what it costs to sustain the “war on drugs”. Perhaps we’re moving to a new age of personal responsibility where drug education is what we really need. Characters like Sherlock Holmes are interesting because they have depth. We see a character, which in one sense is a cold calculating machine, but in another is the sum of his flaws - and there are many of them. 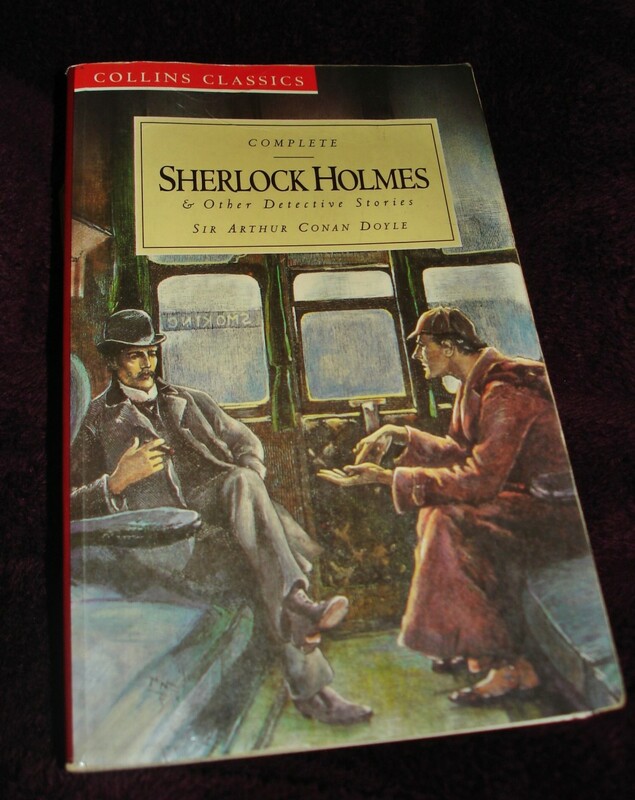 Holmes does not trust women, he smokes, he takes drugs, he’s secretive, and, in some cases, plays fast and loose with the law – especially in cases where he is not retained by the police. What we also see in this character is his dedication to justice and his continuing war on crime. He is a symbol of what a person might be able to do if he completely dedicated himself to his specific craft. 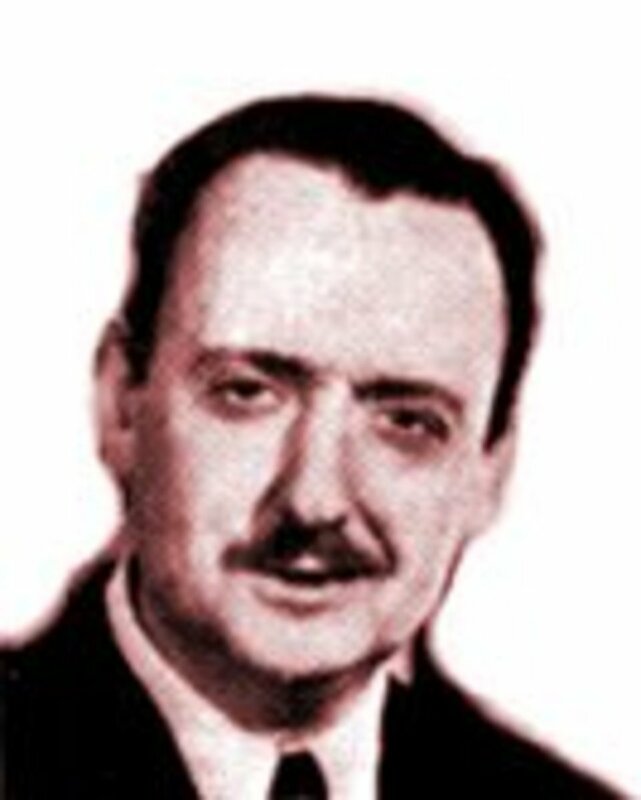 When a man can take time out of his life to write a monograph on cigars and cigarette ashes as well as soil samples from around London, we know that the distraction of a television at the time would have killed modern criminology as we know it. We also have to look at what happens when a person specializes his skillset to one specific purpose – to fight crime. When there is no crime to be found and you have a sharpened mind designed specifically to combat that – what do you do? The mind finds nothing to focus on. Those of us who have ADHD have this problem every day. We look for things to stimulate our minds. If we can’t find what interests us we impulsively use our powers of intelligence to focus on things that are not healthy for us. Our impulses drive us to things that may not be in our best interests. A character like Holmes must have been driven mad when there was nothing to do. We knew he didn't read more than he had to - he did not want to clutter his "attic". 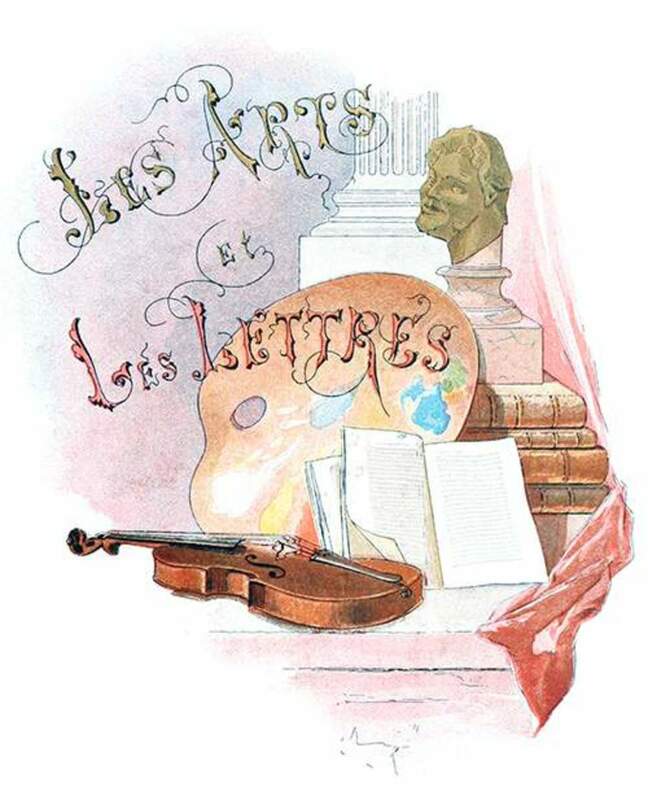 When there were no more books to write, when there were no chemical experiments to practice, and when there were no more violins concerts to play, did he look to challenge someone to a match of singlesticks? Or boxing? Or fencing? There are so many authors that write Victorian and Edwardian period pieces that we forget that for Sir Arthur Conan Doyle, this was present day. He could treat drug abuse, addiction, or plain old recreational use with the proper attitude as it was the actual attitude of people from that period. We always need to acknowledge what was done during the time of the story. Remember, laudanum that really fun herbal drink had 10% opium in it. It was used to take the edge off - but people were getting addicted to it as one would expect. It was still legally available pretty much everywhere during the 1800's. Nowadays, we'd look at this as something close to heroin abuse. There's also the origins of Coca-Cola. We must remember that the early formula in the 1890's Coca-Cola had coca leaves and kola nuts. There was as little as 1/400 of a grain coca extract per ounce in Coca-Cola. Not a lot, but enough to say that Coke adds life. I would like to add that while the use of morphine and cocaine were indeed legal at the time, they were also- briefly- seen as positive wonder drugs that could relax or stimulate the body and mind with no known consequences. If you follow the Holmes canon in chronological order, you can read it with this in mind and note that as the stories go on Holmes starts to wean himself off those drugs about the same time as the public started to realize how dangerous they were (more so for cocaine than morphine, though). Herion was even once marketed as a "safe" alternative to opium. So, its not simply a straightforward flaw- it was more of an eccentricity. It only became a flaw after the fact. Also, gotta say, I smiled at the idea of Holmes being sent to Sigmund Freud to be cured of a cocaine addiction, given that before inventing psychoanalysis Freud made his name publishing stuff about how he started using cocaine and how awesome it was (and to my knowledge, he never really changed his mind). While drug addiction is certainly bad, it does add a lot of depth to many characters in both classic literature and science fiction. In this case, I believe that drugs are/were the one element that kept Holmes stable. I do not condone the use of cocaine, yet I feel that Doyle's character needed something to keep him from losing his mind after the specialized complex thinking that was paramount to his profession. When the case is gone, what is there? There is a difference between what Holmes did and the chemical addiction and detriment that accompanied the drug. As a literary device we have seen the need for a central character to keep taking a chemical in order to keep him stable or functional. For example, taking the comic book example of Green Lantern, the ring needs a recharge every 24 hours or else it doesn't work. We need to know how much juice is in the ring before it goes dead and when the next charging has to be. Another example of a chemical dependency would be from J.K. Rowling's "The Prisoner of Azkaban" where Professor Lupin needs to take his anti-werewolf potion prior to the full moon. If he doesn't take it, he'll change - as it happened in the critical moment of the story. While there was no amount of chemically induced euphoria, there was still a need to take the drug to keep chaos from ensuing. Lastly, we look at a close cousin of Holmes - Doctor Gregory House from House MD. Where Holmes would use drugs as a matter of escape from boredom between cases, House needed Vicodin to escape the excruciating pain in his leg. When he took the Vicodin, he could finally think clearly without the distraction - and solve the medical case. All of these characters and their dependencies add depth and a bit of zest to their stories. When we look to build an interesting character, we must always look at what drives him and what keeps him from his goal. This is a great hub. It made me think about the writers and characters I like. Usually they are flawed in some way, but that's what makes them relatable and interesting.